When you decide to turn your creative hobby into a business, there are going to be external obstacles that get in your way – LOTS of obstacles. That’s just business – just life, really – and they are an inevitable part of trying to make something happen. But you can also get in your own way. We can be really good at stopping ourselves from succeeding, often without even realising it. I’ve taught hundreds – if not thousands – of people how to turn their hobby into their dream business. I’ve found that while we are all passionate about creating something and have a drive to create new things, we also need to have a drive to make a living out of it. If you don’t have the desire to make a financial success out of your creative biz, then you won’t. Lots of creatives have the ‘starving artist’ mentality where they don’t feel comfortable making money from their art. I’ve here to tell you: you are not disrespecting your creativity if you’re making money from it. If you resonate with this common issue, you’re not alone – and it’s just one of the unhealthy beliefs we absorb from our society that may be causing you to hold yourself back. 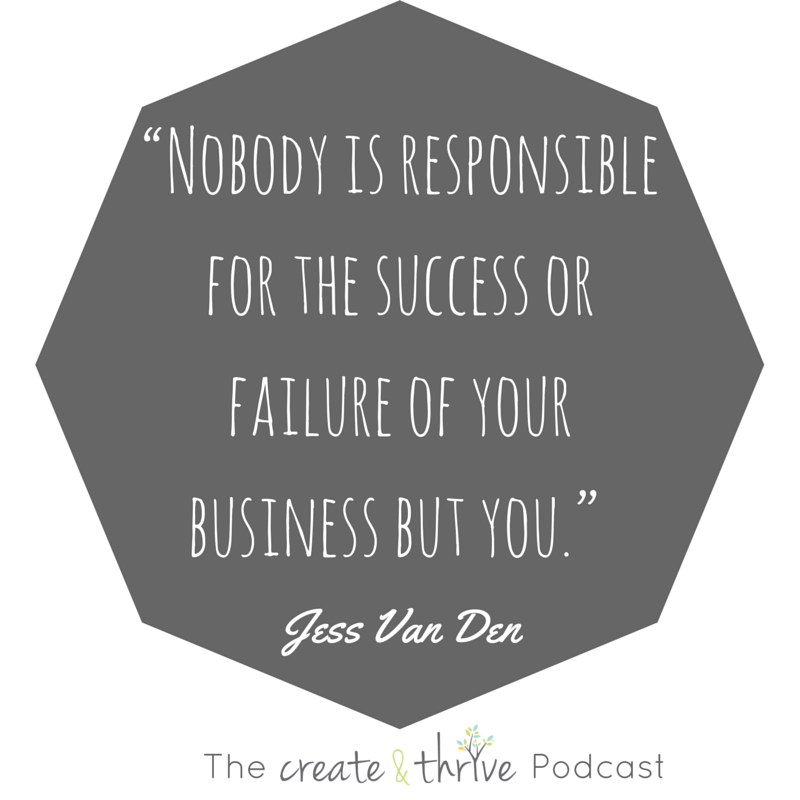 In this episode, I discuss 5 ways you might be unconsciously sabotaging yourself and holding yourself back from making your business a success – and how to overcome these self-created obstacles. So, if you are feeling negative about your business, you may recognise a lot of things in this episode. See if you can take steps to change them and help your business thrive. Some people will be coming at this with other skills and industry knowledge which will allow them to find success quicker. But they have spent many years honing the skills which allowed them to succeed.